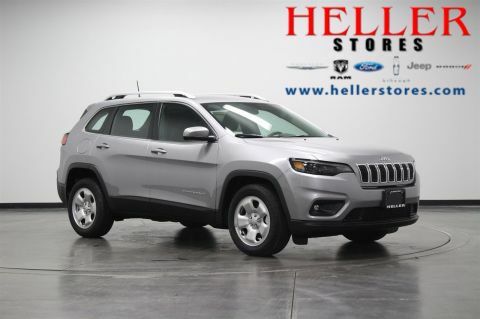 Come see us at Heller Motors in Pontiac, Illinois, and check out this New 2019 Jeep Cherokee Latitude. 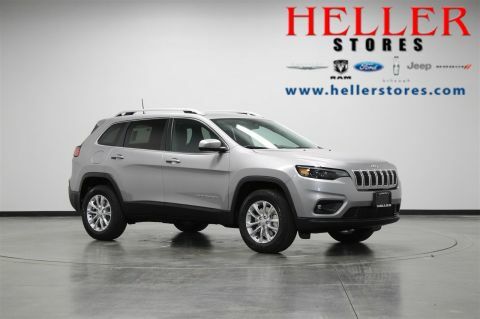 Regardless of the weather or terrain, this Jeep Cherokee keeps you on the right path with electronic roll mitigation, electronic stability control, and all speed traction control. Stay connected and entertained with the Uconnect 4 system featuring a 7-inch display, Apple CarPlay, Google Android Auto, integrated voice command with Bluetooth, and media center electronics storage. 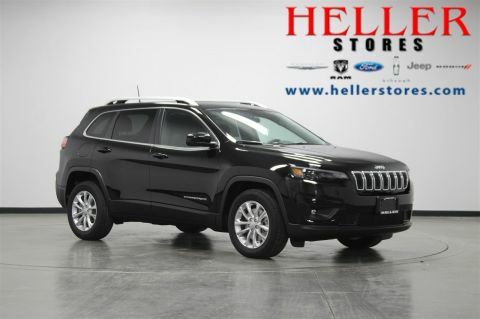 Never miss a moment in this agile 2019 Jeep Cherokee Latitude! 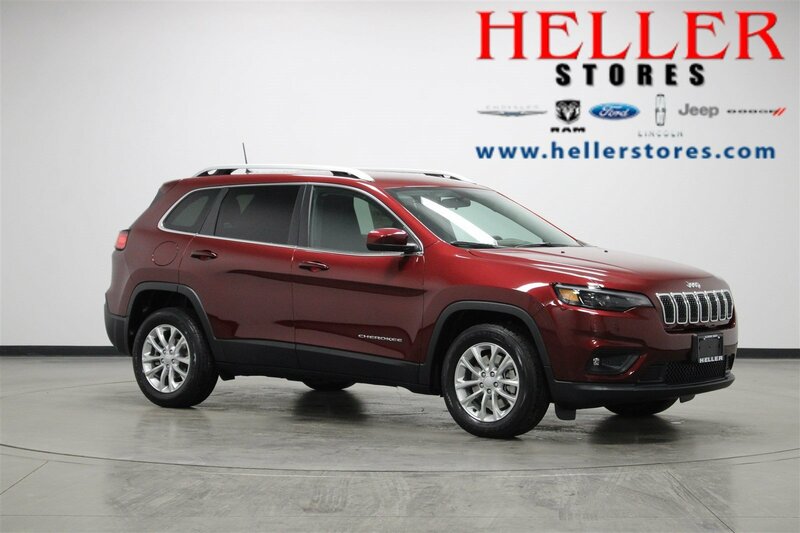 Find out how it can be yours today!